A former gymnastics instructor who worked at multiple locations in Union County has been charged with sexually assaulting a 7-year-old student over the course of more than six months, acting Union County Prosecutor Thomas K. Isenhour announced Wednesday. Jorge Rodriguez, 34, formerly of Elizabeth and currently of Boston, Massachusetts is charged with second-degree sexual assault and second-degree endangering the welfare of a child. A Special Victims Unit investigation spearheaded by Detective Colin McNamara revealed that the alleged abuse took place from September 2015 into March 2016 at the Surgent’s Elite School of Gymnastics location in Westfield, while the victim was a student, according to Union County Assistant Prosecutor Michael Sheets, who is prosecuting the case. 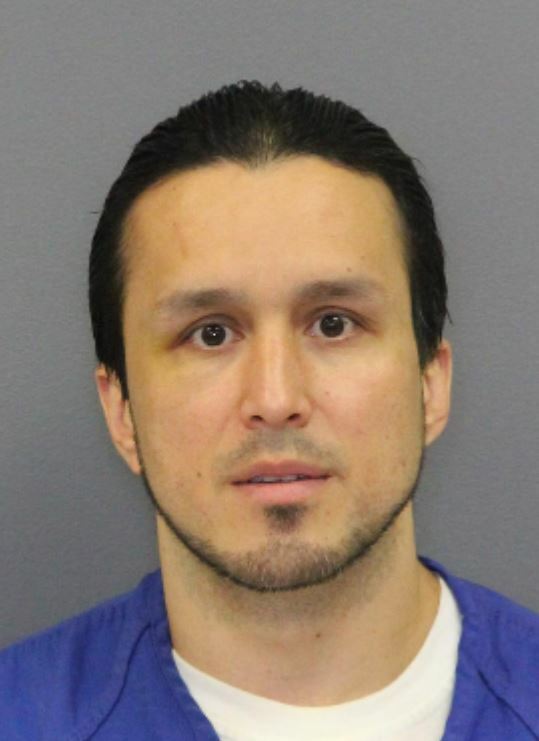 Rodriguez is currently being held at a corrections center in Boston on unrelated charges, and a first appearance in Union County Superior Court has yet to be scheduled. Rodriguez is known to have also worked at the Garwood and Roselle Park Elite School of Gymnastics locations during recent years. Anyone with information about his activities is being urged to contact Special Victims Unit Detective Ryan Kirsh at 908-965-3814.